Are you prepared to convert from wired to wireless? To let your actions travel over the airwaves instead of down a cable – which is so last millennium? Well, unprepare yourself, because the wireless revolution still ain’t all that. 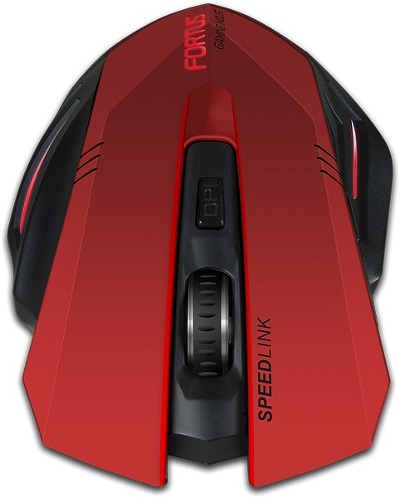 Admittedly, I’ve always been a wireless sceptic and wireless PC peripherals like the Speedlink Fortus mouse are exactly the sort of thing I tend to avoid; namely because of the foreseen issues I’ll come to shortly. One of the more practical reasons is that wired things are ever so slightly anchored down and therefore less prone to flying all over the place when I clumsily smack into them or knock things down around them. A more niche reason is that wired devices can also be more easily used as defensive weaponry; when my fists are not weapon enough (rare), the wire can be used as a whip or a garrote – should you ever need it. 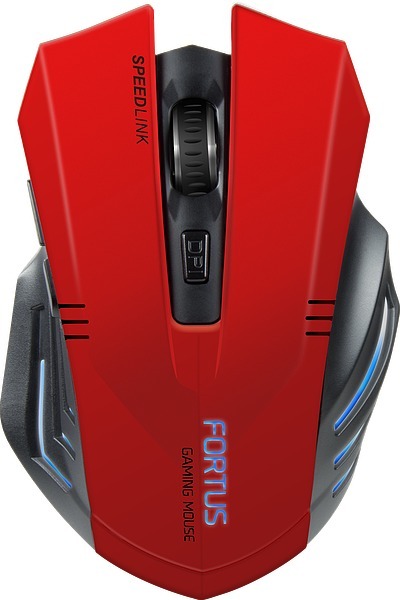 My main issue with wireless, and this mouse specifically, is that the signal occasionally gets interrupted. It’s never occurred while I’ve been in-game but it has happened noticeably often while I’ve been browsing the internet, using word processors, using Netflix (other streaming services are available), or a host of any other everyday tasks. I normally get a few hours without issues, but it does crop up now and again. Trying other USB ports normally remedies it for a while; but the problem eventually rears its head again. It’s important to note that it’s sitting roughly 1.5-2 meters away from the wireless router, and sitting underneath an Xbox One which is occasionally on at the same time and may also be wirelessly downloading. I also have an ageing PC so there is a possibility that has something to do with it, though again I’ve got no issues like this with wired. So, you might want to take this with a grain of salt if you’re not so close to a wireless hub or like the sound of the mouse regardless. Other than the issue with wireless, the only problem I’ve encountered is the sleep function. While it should turn off after 10 minutes, it doesn’t always take that long to go into sleep mode. Obviously if you stop to type and then have to wake your mouse up, it’s merely a minor inconvenience. The real problem is that waking the mouse up means pressing a button, and that button press both wakes up the mouse and uses that button press as input. It’s nothing too bad really, but at worst it could be some nightmarish comedy situation. After typing out a bile-filled e mail to pretend sending to your boss or whoever as a form of stress relief (we all do that, right? Right?? ), the mouse has fallen asleep over the ‘send’ button. You don’t notice this and click the mouse to wake it up which also inadvertently – and to your horror – sends the tirade to your boss’s email. This is, admittedly, slightly implausible. In practice it actually just means stopping webpages from loading or having to unpause the video you accidentally paused while waking the mouse – all minor stuff but still ever so slightly grating. Onto the good now though. It’s about as good as the Decus in terms of how it feels to use when it’s all working well. 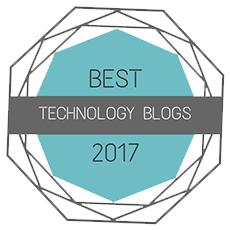 It’s smooth and I’ve had no issues with the actual precision and speed of the mouse on the various DPI settings it offers: 600 – 2,400 DPI. It also has that same slowly pulsating LEDin it (which can be turned off) but it has the added bonus of denoting which DPI it’s set to. It’s sort of handy but you’ll likely be able to tell roughly what the DPI is at by seeing the mouse move, as the light isn’t generally that visible when you’ve got your hand on the mouse. It’s very similar in build quality to the Decus as well, in that it’s robust and just the right sort of weight to it. The buttons all have the smallest amount of give to let it feel sturdy and not springy and loose like you get on cheap mice. It has the same sort of shape, albeit on a smaller scale, which means it has those lovely ergonomic groves for your fingers to slide into (so long as you’re right handed). It’s also a little narrower and has slightly less finger-groove space so it’s a little closer to regular mice, which might make it more enticing to anyone who wasn’t a fan of the Decus’ deep grooves. While it does lack the slight rubber coating that makes the Decus feel so nice, it does still feel lovely to hold because of the slight matte feel. Though my Decus is now slightly deadus (this saddens me deeply) I’d still recommend it over the Fortus. Wireless isn’t something I trust or need, and I still feel that wired is more reliable. 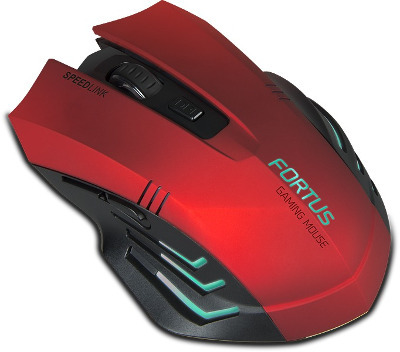 The Fortus isn’t a bad mouse; if it works consistently for you then there’s very little difference between it and its wired siblings. Still, perhaps an on/off switch might have been slightly more useful than relying on sleep mode.